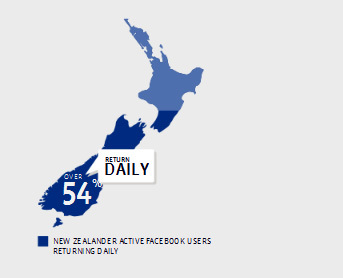 If there’s one thing that’s marked about New Zealand’s online activity, is the sheer dominance of Facebook over other platforms. 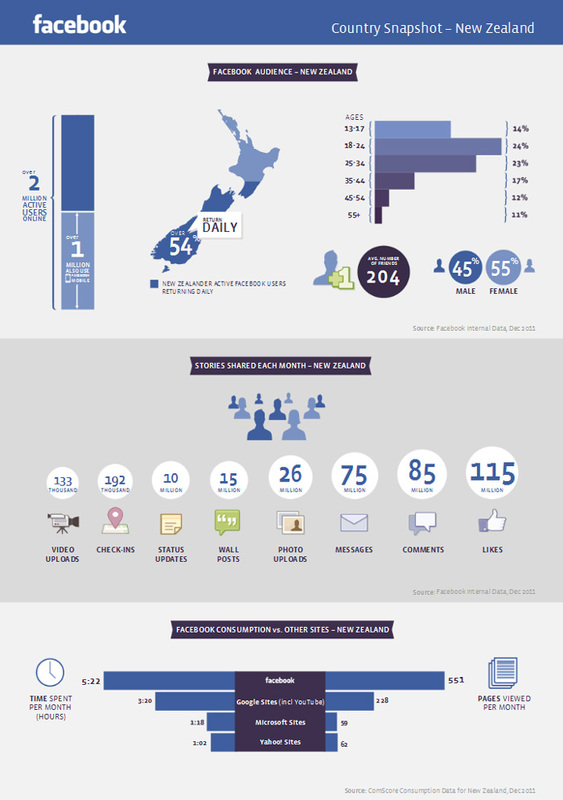 Facebook’s estimated New Zealand reach today was “2,100,220 people who live in New Zealand”, according to Facebook. The data also reveals over 54% of users returned daily – that’s at least 1,134,118 daily users of Facebook. And they’re not just logging on – they’re participating. 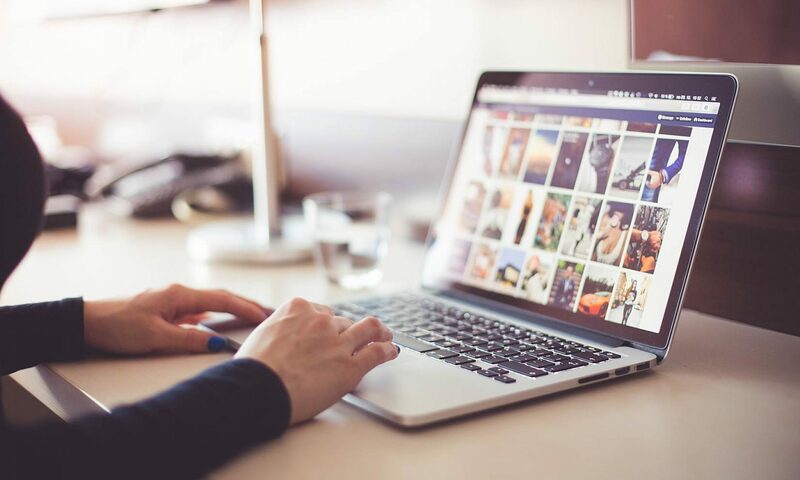 The data shows there are 15 million Kiwi wall posts made per month, 85 million comments a month left around the site, and 192,000 check-ins a month. This is really interesting – where did you get the data from specifically (and thanks btw)? Where exactly did you get this information? A web address would be greatly appreciated! All the information came directly from Facebook New Zealand, so I’m afraid there is no URL available, sorry. It’s bound to be out-of-date by now, anyhoo.